Per Nominet requirement, only the registrant can cancel the .UK domain name. You should only cancel a .UK domain if you are sure that you no longer need it. Once you submit the request it cannot be reversed. Once submitted for cancellation, the .UK domain will be removed from the registry on the day of cancellation prior to midnight. At that point, the .UK domain name will be available for anyone to register. To submit a cancellation request please log into Online Services. 1. Navigate to Nominet’s Online Services using the link here. 2. Use the “First time logging in or forgotten your password?” link to create a new password. 3. Input the domain’s registrant email address in the email field. 4. 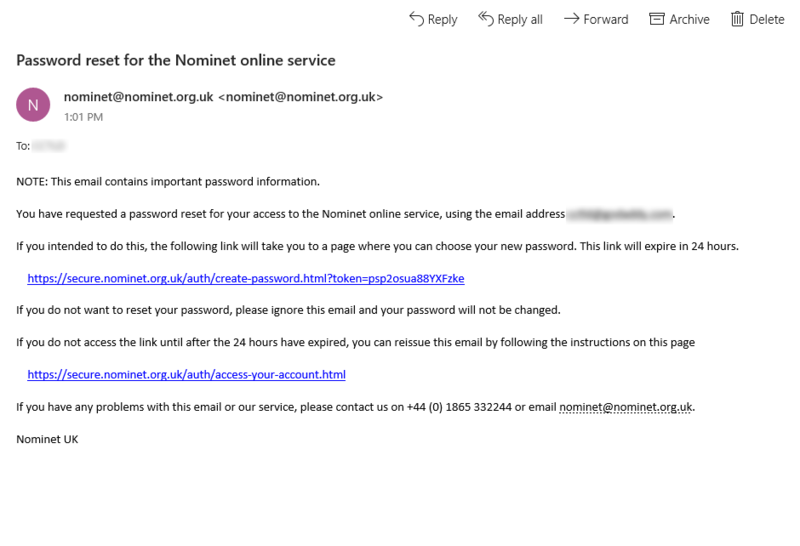 Open the email that is sent to the registrant email address from Nominet. 5. Create a new password to access your domain account with Nominet. 6. 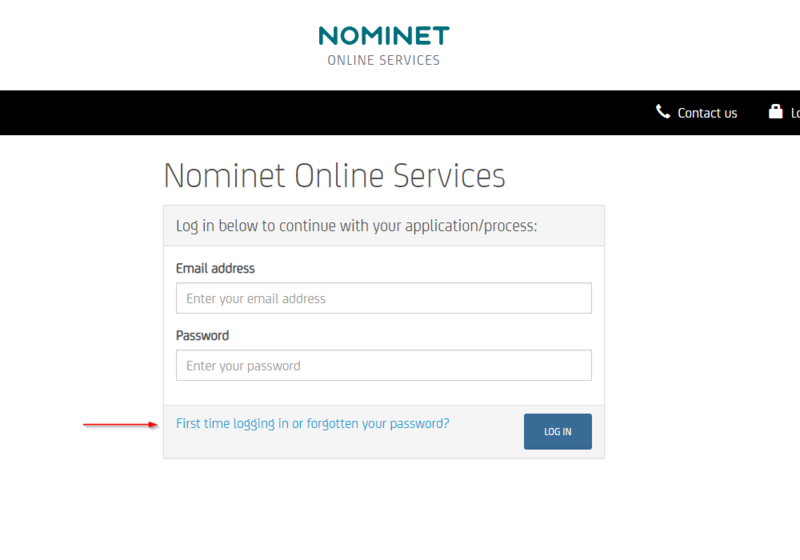 Use either “Log In” link on the confirmation page to be taken back to Nominet’s Online Services login screen. 7. 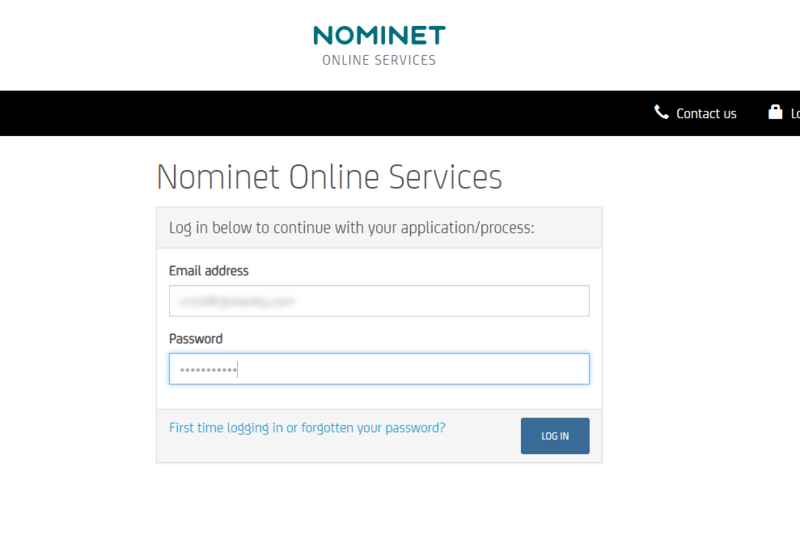 Log into Nominet’s Online Services using the registrant email address and the newly created password. 8. Once logged in, place a checkmark next to the domain you wish to cancel, and choose the “Cancel Domain” option. 9. If your domain was suspended for Data Quality Validation at the time you cancelled it, please notify GoDaddy support via email at cctldcancellations@godaddy.com so that the domain can be removed from your account.